Of our commonly described meals —breakfast, lunch and dinner— it is the morning meal that has the most instructive name. It is a compound word of ‘break’ and ‘fast’ that makes a wise statement, but we too often ignore making a good choice of food and beverage to consume for breakfast. The act of fasting is abstaining from some or all food, drink, or both, for a period of time. On an average, each day the period between preparing for a night’s sleep and waking in the morning, we abstain from eating food and drink for roughly 8 to 12 hours. In many world cultures, fasting is therapy for various health conditions. That is because fasting is a natural part of the bodies’ need to assimilate the nutrients contained in the food previously eaten and necessary to prepare for eliminating waste. Accordingly, the daily fast is a very important process and making the right choice of what to put into our mouths afterward vital. It goes without saying that consuming dessert items the first thing after fasting would not be wise. Which is why one has to wonder why so many advertisers and food manufacturers make large attempts to gain our attention to eat their respective product for breaking our natural fasting period? 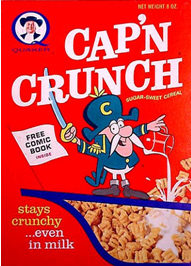 For example, check out the following items claiming to be good breakfast foods, but seem dessert like, considering the high percentage of processed sugar that each one comes with, including; Kellogg’s Honey Smacks (55.6%), Post Golden Crisp (51.9%), Kellogg’s Froot Loops Marshmallow (48.3%), Quaker Oats Cap’n Crunch’s OOPS! All Berries (46.9%), Quaker Oats Cap’n Crunch Original (44.4%), Quaker Oats Oh!s (44.4%), Kellogg’s Smorz (43.3%), Kellogg’s Apple Jacks (42.9%), Quaker Oats Cap’n Crunch’s Crunch Berries (42.3%), and Kellogg’s Froot Loops Original (41.4%). These are just a sample of the hundreds of food claims wanting to convince us that it is the right choice for the first meal to eat after the fast period as a good breakfast food, unfortunately countless claims are made containing more processed sugar per serving than a bowl of ice cream. 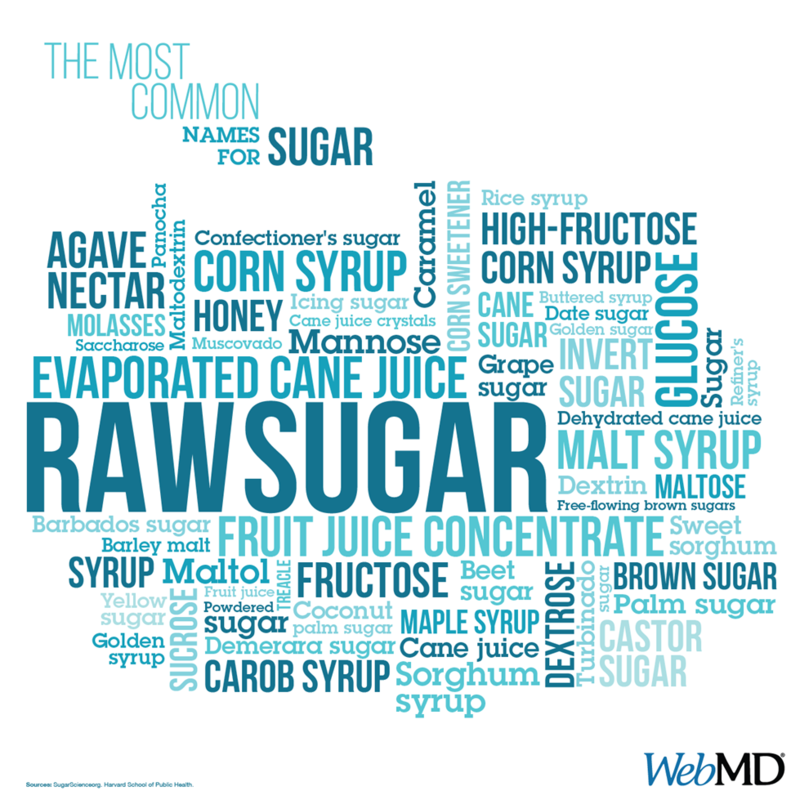 The processed sugar added to these cereals and many like them is no less sugary-filled than any popular brand of dessert cup cakes, candies and cookies or popular soda and fruit drinks. Stay alert to other advertisements describing breakfast items like a single Frosted Cherry Pop Tart pastry contains 4-teaspoons of processed sugar. One Cinnabon Cinnamon Roll pastry has whopping 13¾-teaspoons of processed sugar, approximately twice the American Heart Association’s recommended daily intake of processed sugar. A Strawberry Nutrigrain Cereal Bar is 3¼-teaspoons of processed sugar. If these are healthy choices to start the day nutritionally, then it is no wonder why prescription drugs are increasingly sought after to fight off constipation, diarrhea, colds, headaches, indigestion, etc.